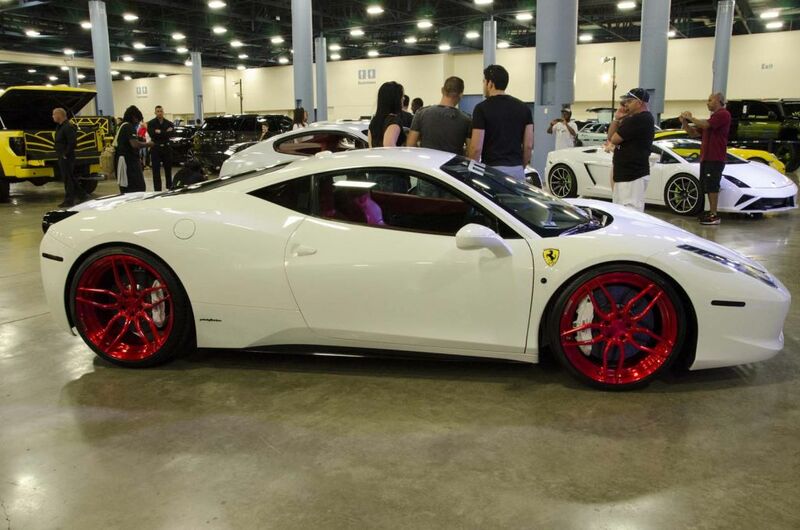 Held every fall, the Autoshow Miami International is one of the top five auto shows in the U.S. It showcases hundreds of cars from more than 40 manufacturers from around the globe - a collection that auto enthusiasts wait all year to see! If you want to participate in this incredible trade fair and interact with world-class brands (from Mitsubishi to Porsche! ), then apply for an exhibition stand and contact our team of experts in trade shows. They'll introduce you to the best Stand Booth Contractors in Miami Beach! An impressive stand will definitely be a plus for you and your company! The major exhibitors include brands such as: Acura, Aston Martin, Audi, Bentley, BMW, Buick, Cadillac, Chevrolet, Chrysler, Dodge, Ferrari, Fiat, Ford, GMC, Honda, Hyundai, Infinity, Jaguar, JEEP, KIA, Lamborghini, Landrover. Lexus, Lincoln, Lotus, Maserati, Mazda, McLaren, Mercedes-Benz, Mini, Mitsubishi Motors, Nissan, Porsche, RAM, Rolls Royce, Scion, Smart, Subaru, Toyota, Volve and VW. Don't miss this unique opportunity to meet and mix with some of the best car companies! 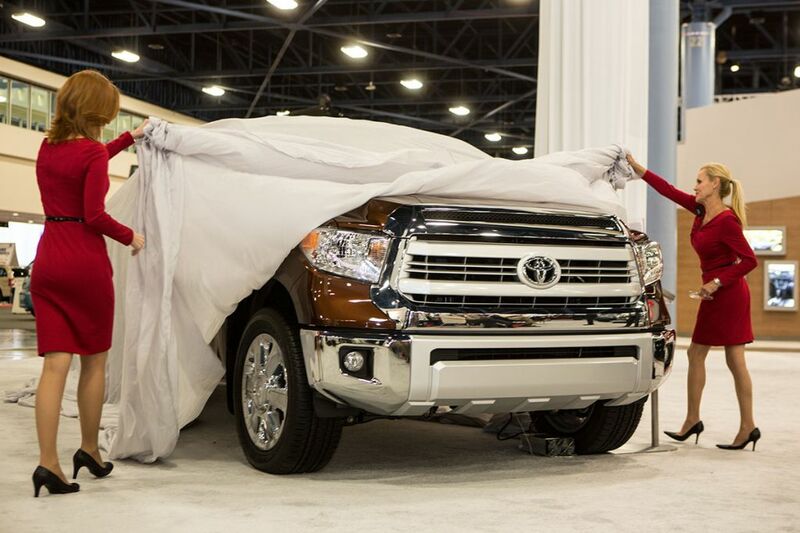 Autoshow Miami will allow you to establish valuable partnerships! Ride and drive events. You can learn here more about cars and you can the chance to drive a number of the latest vehicles trends. Camp Jeep. You can see here a demonstration of the capability of the Jeep vehicles. Million Dollar Alley. You will be speechless with the beautiful cars. Memory Lane. You will have the chance to see classic vehicles, bringing from the past the best cars of the market in the past.